Nowadays we all seem to have multiple devices; iPhones, Android, iPads, Desktop PC, Laptops etc. The trouble is with conventional Internet email if you send an email on your laptop it’s only in your sent items on the laptop and similarly, with your calendar. Microsoft Office 365 provides you with the ability to use email, calendar, work on the go, collaborate on projects, share information, both inside the office and with partners outside the office, with ease. How can Office 365 benefit you? Everything is synchronised across all of your devices - email arrives instantly to your phone, iPad, laptop, PC etc no more waiting for email to be collected or having to press send & receive. You also have full access to all of your email folders, contacts, calendars, and files from any Microsoft Outlook or Web browser from anywhere, anytime! It’s a cloud platform that really can change the way your business works. Knowing that it's powered by one of the biggest names in the industry, Microsoft, so you can focus on the running of your business. By creating a digital workspace where your business can engage and collaborate, Office 365 provides the platform to enable the modern way of working. We can migrate all your existing email across, it couldn’t be easier and we’ll support you all the way. 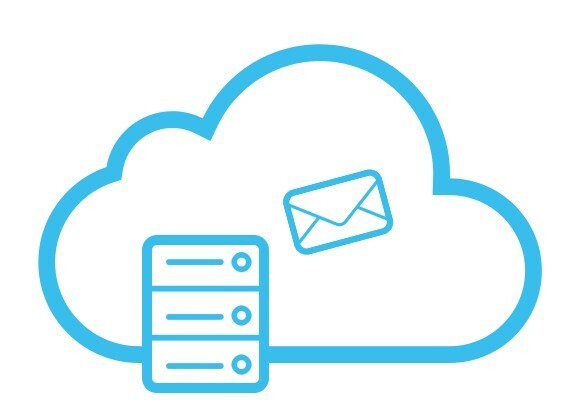 All mailboxes are regularly backed-up and inbound, outbound and internal email flow is securely copied into a real-time archive for added reassurance. Contact us today and we can help you decide what’s right for your business. Want to discuss the benefits of Office 365 for your business?